There is a link of a 5 min video, I only want about 30 - 45 seconds of different scenes where you can see my business logo and some more informaiton (where possible). Has to look like I recorded the buses myself. Logo attached, I have also attached my flyer to give you more information. 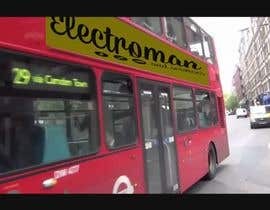 Are you wanting this specific bus footage or any footage of London buses can be used? 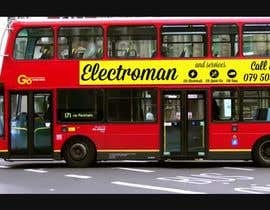 you want to replace the logo on the bus on your?